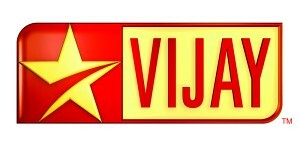 Star Vijay TV - Best Tamil Channel: Whats up with SS Jr ?? 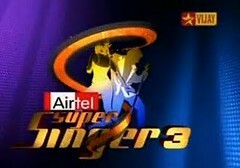 This week in Airtel Super Singer Junior 2, it would be the top 45 kids competing for the next level of the competition. 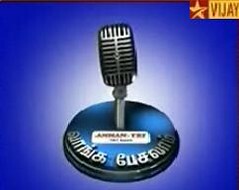 This level of the competition is "Favourite Hero/Heroine" round.. the participants will have to sing any song of their chioce where their favourite hero or heroine had acted. 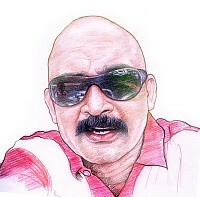 Last week it was the fancy dress round where paritipants wear same costume what the hero or heroine worn in the song. 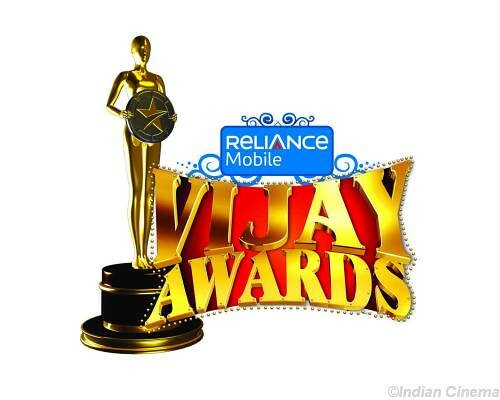 Back ground music is introduced in this round.. orchestra joins the crew and it will be really a great feeling for the kids to sing with the bgm.. some kids said that this is the first time they sing with the music and thats why they are not able to perform really well. and I think its obvious that its not so easy to sing in competition on first time with music. Whos in the round ? 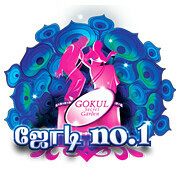 It will be same judges Mahathi, Pop Shalini and Unni Menon judging the performance of the kids. And its still Divyadarshini aka DD anchoring the show.. who has been doing a very good job. This round is not in hotel rather it had come to an auditorium i guess.. soon there will set round..